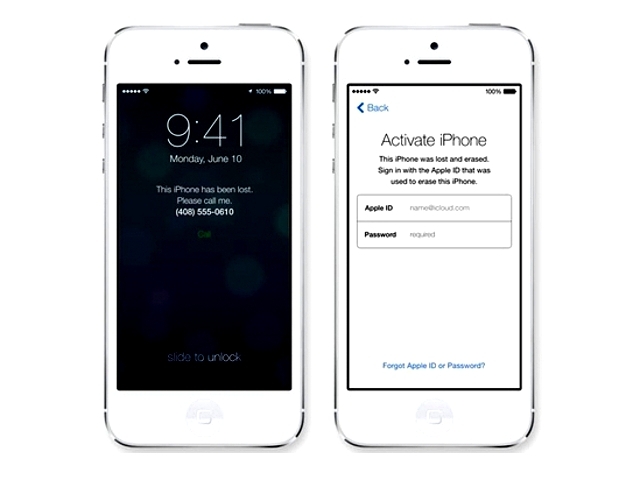 As you are probably very aware Apple unveiled its latest operating system for the iPhone – iOS 7 – on Monday. The jury seems out on the upgrade with some critics praising the simplicity and cleanness of the design and the interesting new features. Others have been a bit more cynical. Among them is the team ITProPortal who have put together a list of the features on iOS 7 that it alleges that Apple have copied from other platforms. So for example, it points out that Automatic Updates are not news to Android phone owners as they have been able to update their phones on the fly via Wi-For for awhile. Also FaceTime Audio is not a great deal removed from BlackBerry Messenger and the ‘find and kill option’ which has been available on both Windows and BlackBerry phones for a while now. Then there’s the similarities between Pandora and Apple’s new iTunes Radio streaming service which we looked at here. The list runs to 13 items. For me it underlines what are in fact Apple’s key strengths and weaknesses. In many ways it isn’t always an innovator in the truest sense of the word. There were touch screen phone before the iPhone, MP3 players before the iPod and so on. What Apple does brilliantly is to take innovations that other people have made and take them mainstream by offering a smoother more engaging users experience integrated within beautiful product. I wonder if this will also be the case for the iWatch. There have been smart watches on sale for almost two years now, but the clever money is on Apple being the first to get the interface and the features correct? So what do you think? Does it matter if much if features on iOS are cribbed from other platforms?